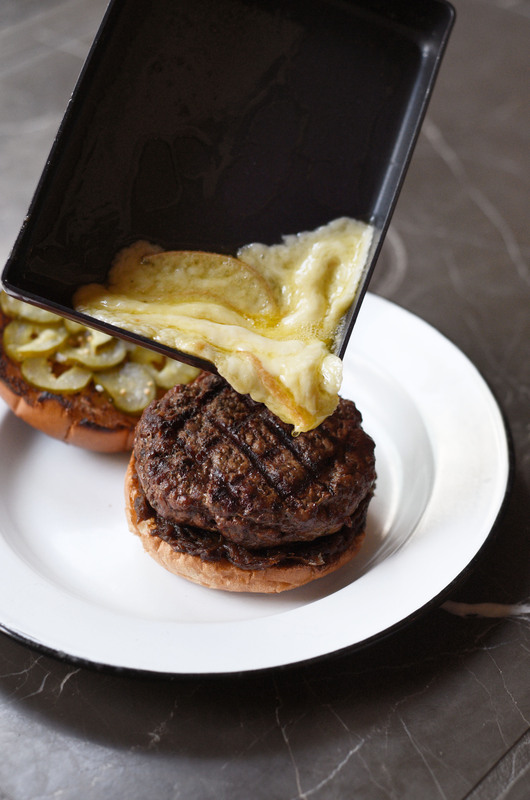 You’ve graduated from the foie gras cherry at Alibi. You’ve sampled and resampled the whisky sour at The Woods. 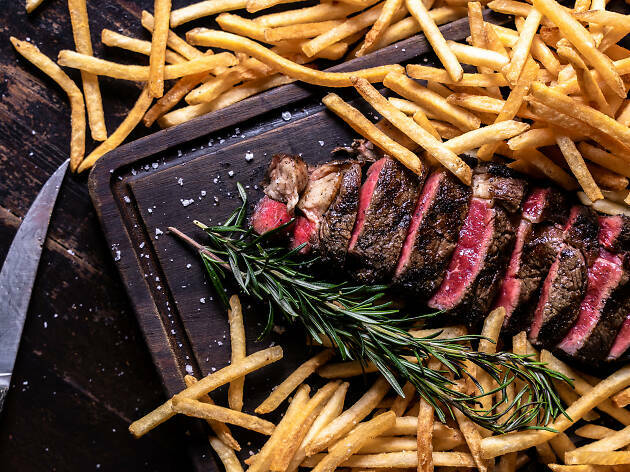 You've had everything on the menu at Beef & Liberty. Been there, done that, loved it all. If you’re a Serious Fan (deserving of the caps) of your favourite local bars and restaurants, it might be time to go off menu for a more exclusive drinking or dining experience. RECOMMENDED: You don't need to go off the menu to order the city's best avocado dishes. 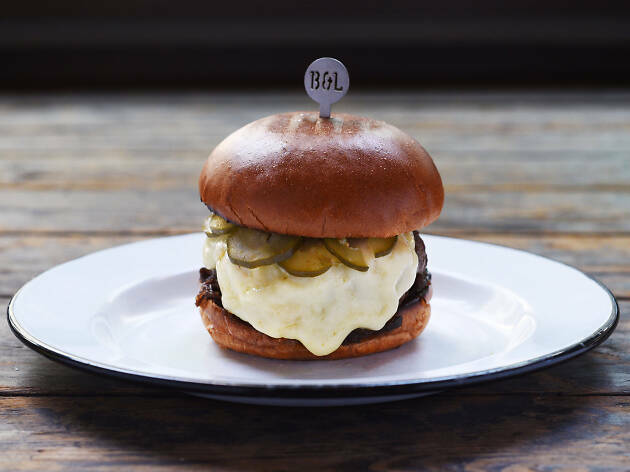 Known as The Liberty burger, the beast that Beef & Liberty has designed takes their interpretation of their signature burger to new heights. 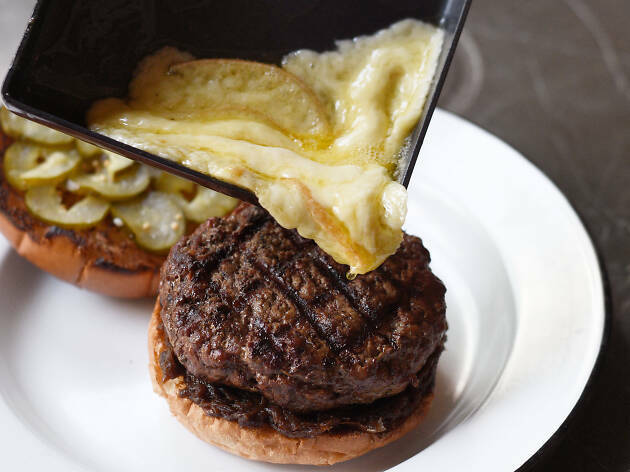 Packed with 220 grams of 29-day dry-aged Tasmanian beef, caramelized onions, and raclette cheese (served tableside), this burger will satisfy all your cravings. 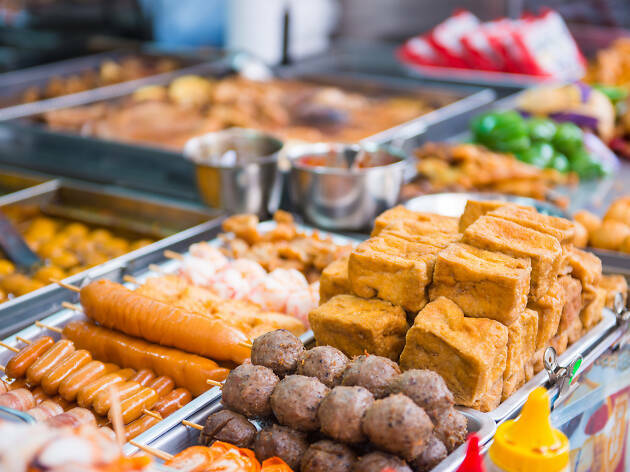 It’s only available at their Lan Kwai Fong restaurant during dinner service. 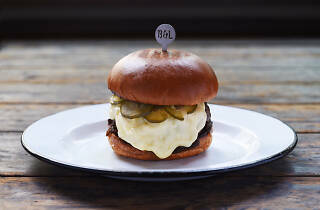 Visit after work for a taste of this meaty goliath. Inspired by their non-vegan appetiser, the foie gras cherry, the team at Alibi has created a vegan alternative made up of truffle and peanut parfait along with grilled sourdough bread. 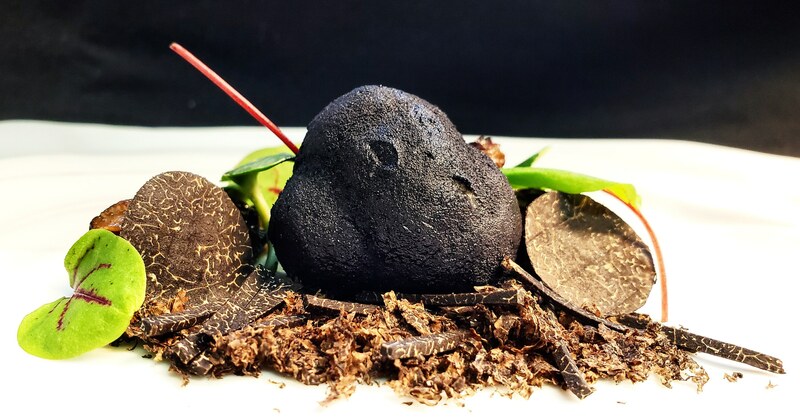 Priced at $128, the appetiser features a perfect balance between sweet and savoury but without the ethical dilemmas of consuming foie gras (delicious though it may be). 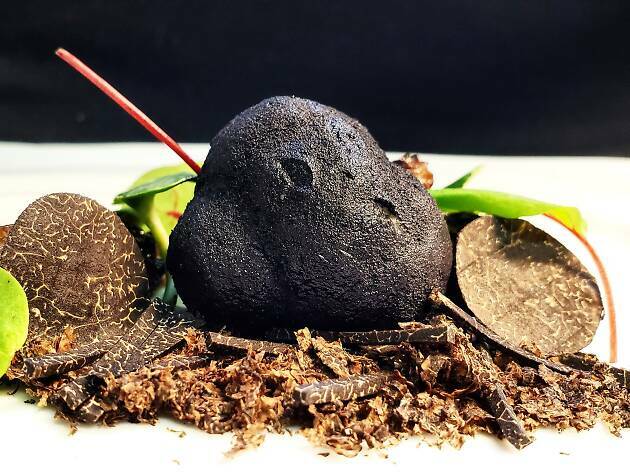 To get your hands on this item, ask for the vegan version of the foie gras cherry. 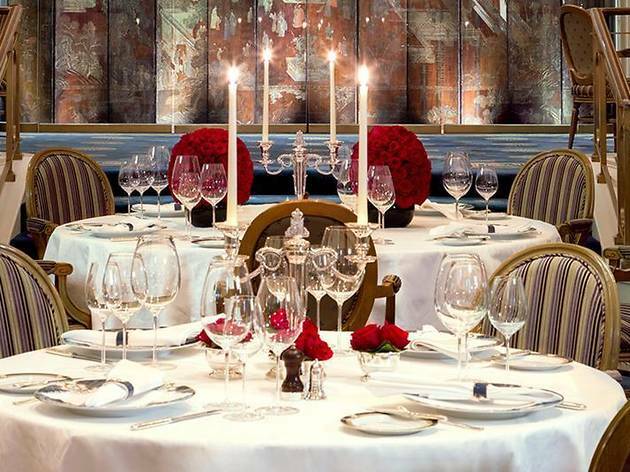 Popular for its eclectic cocktails and enchanting environment, The Woods is also known to go off menu for frequent guests, too. 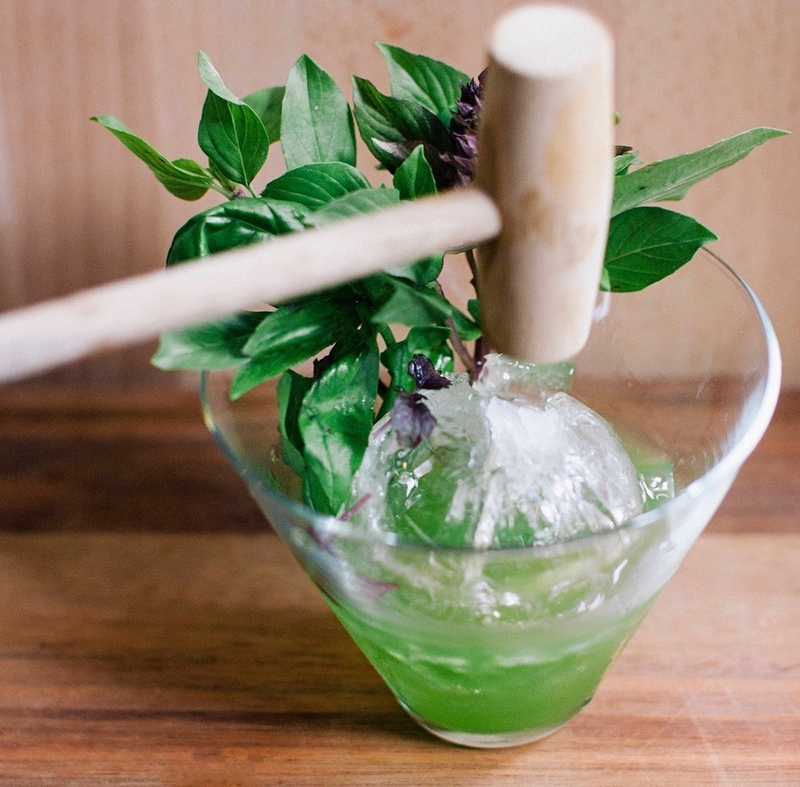 Try the Gin Basil Smash ($150) the next time you visit. Appropriately enough, the cocktail comes with its own small hammer. 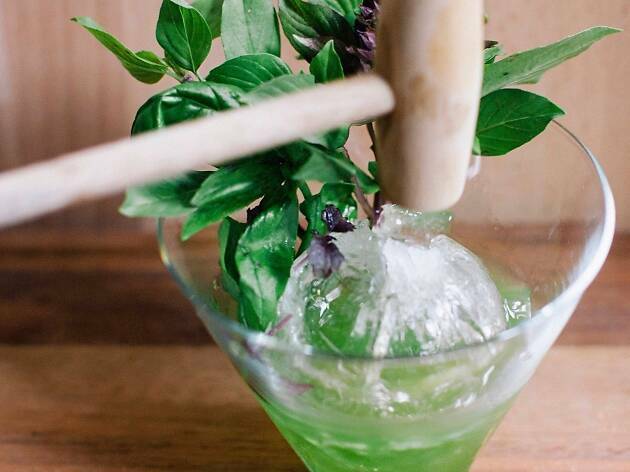 Smash into the ice to release the mixture of basil and gin. It takes some time to make the ice ball though, so contact the staff 24 hours in advance if you want to try this tasty off-menu drink. 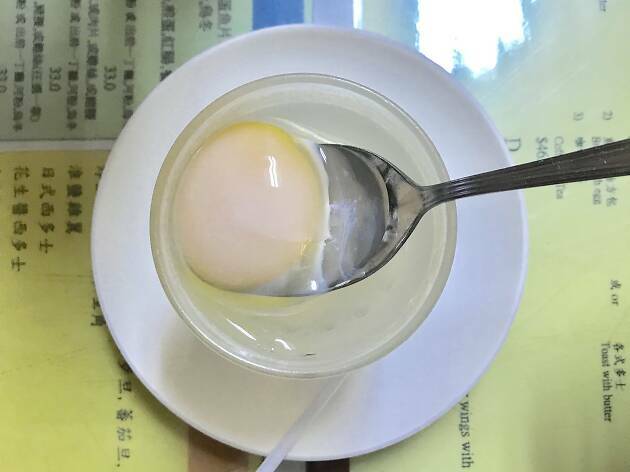 Meaning ‘the monk in the water’, or gwun shui dan, this eggy drink is often ordered by local patrons at the city’s many cha chaan teng cafés. Feeling confident? Call out ‘gwun shui dan’ to the waiter. 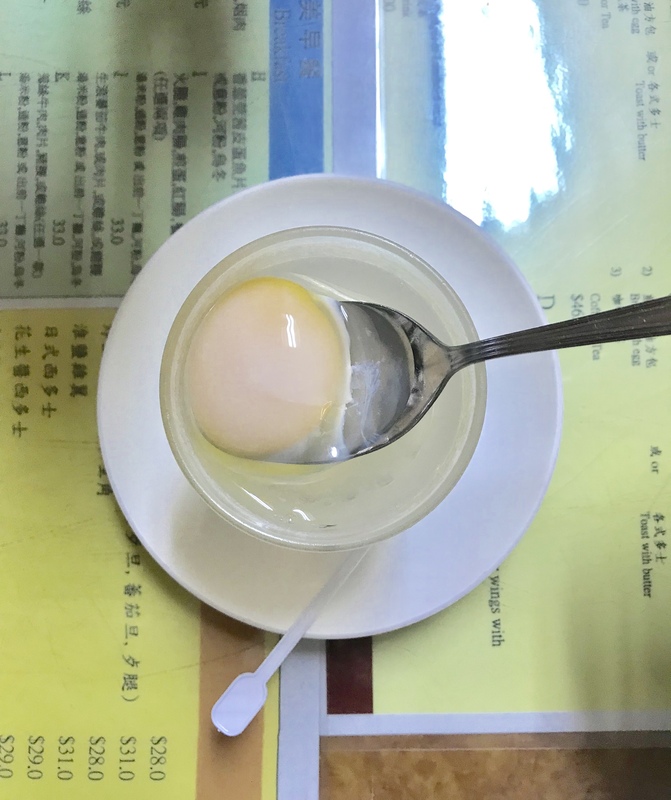 When it comes to your table, mix a teaspoon of sugar into the poached egg and boiling water, and there you have it: a shot of protein in liquid form. 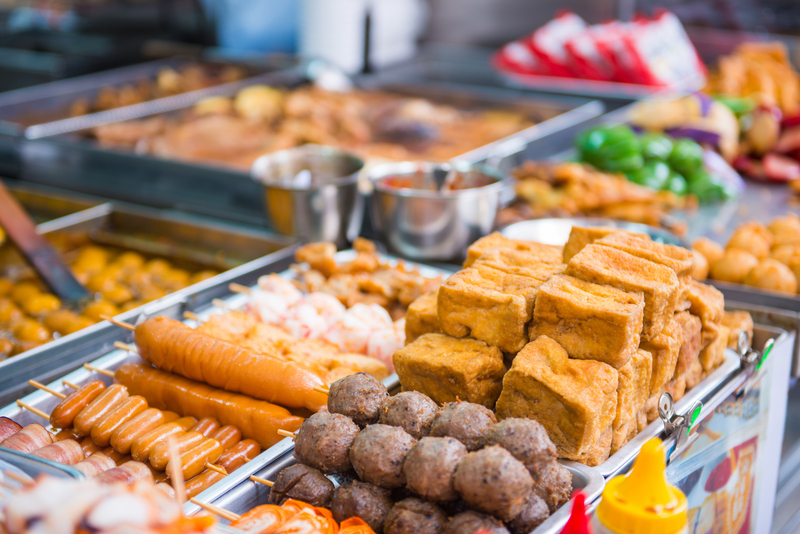 You can sweeten it up with a squeeze of condensed milk for another dollar, too. Depending on where you go, the drink should cost between $12 and $18. 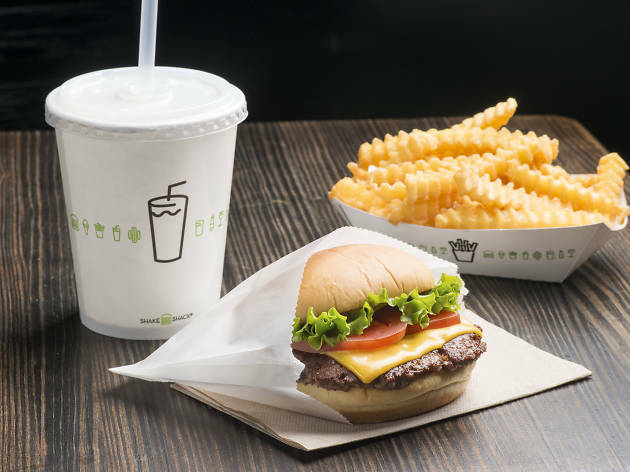 Known for their classic smash burgers and amped-up hot dogs, Shake Shack continues to expand in Hong Kong with locations in IFC and Pacific Place. Patrons of this iconic chain should also know that the Hong Kong chains also sell secret menu items such as the Peanut Butter Bacon Cheese Burger ($60) as well as the BLT Burger ($40). Vegetarians aren’t left out in the cold, either. The secret menu also includes the Garden Dog ($32), a veggie dog packed with fresh vegetables inside a potato roll, as well as a grilled cheese sandwich ($34). No secret code required. 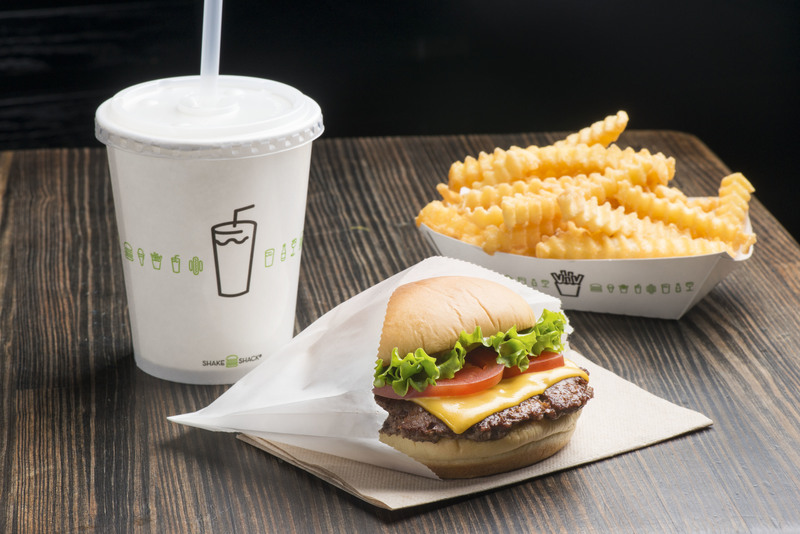 Shake Shack staff know all about these items so just walk in and ask for them. 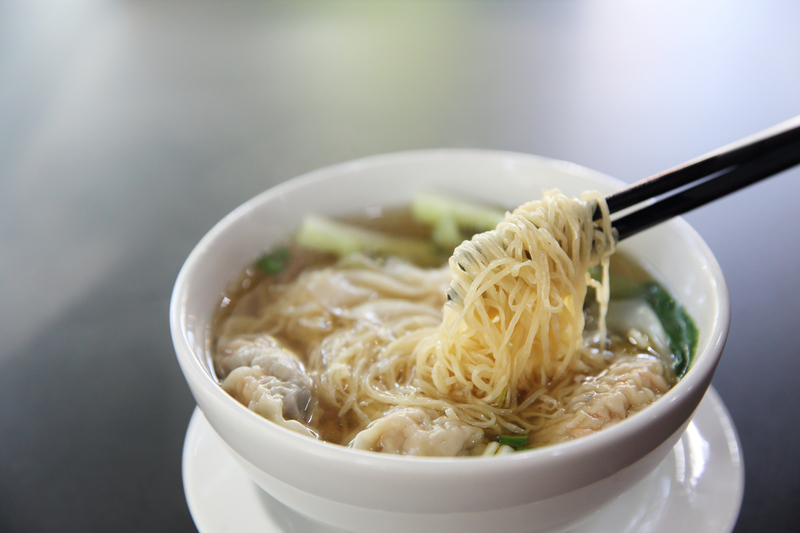 Serving some of the best boat noodles in the city, Samsen packs a punch with its bold flavours and casual atmosphere. 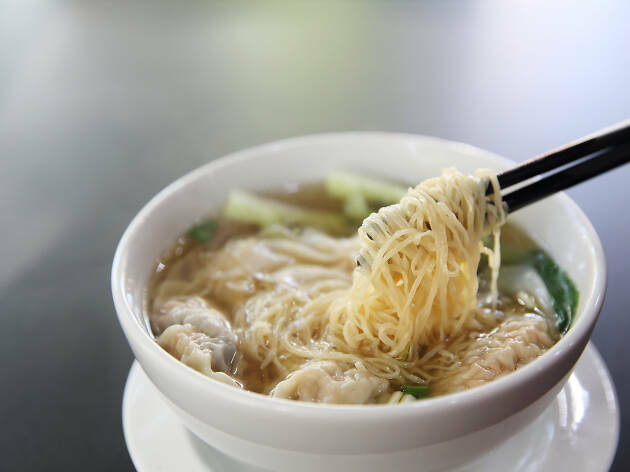 No longer found on their menu, the chicken curry noodles ($138), also known as khao soi, are still offered occasionally during lunch – with a drink on the side, no less. If you’re feeling lucky, head down to Wan Chai during lunchtime and ask for the khao soi and cross your fingers it’s available. 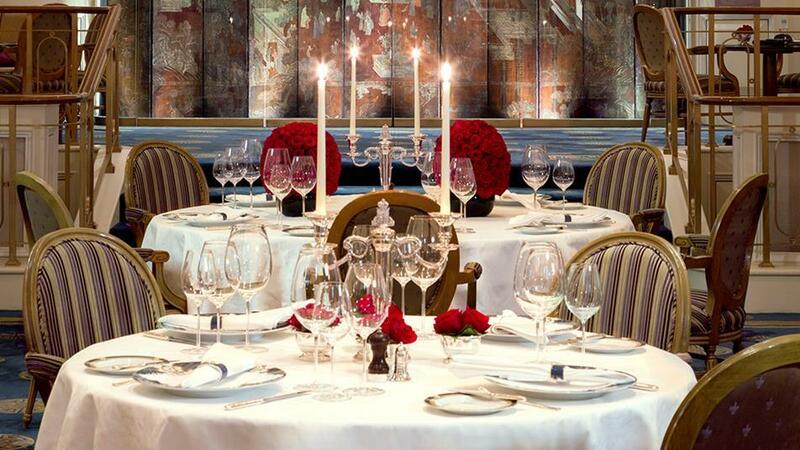 Opened in 1953, Gaddi’s has a long history in serving French fine dining with a modern twist. That history now extends to its secret dessert menu, featuring such classics as the crepe Suzette ($280) and a large soufflé ($480) made for sharing. Not into sweets? The Caesar salad ($330) and Balik salmon ($580) are also off-menu must-haves according to frequent guests of Gaddi’s. 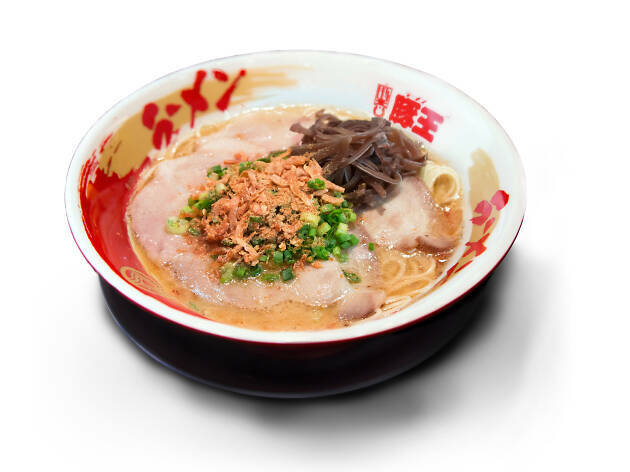 With locations around Hong Kong, Butao is the ideal neighbourhood spot for a bowl of Hakata-style ramen. 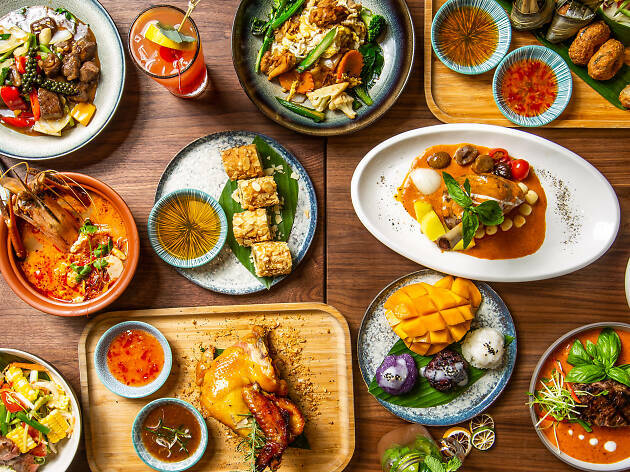 Soon you will be able to branch out beyond the four items on the menu, as the Ebi King ($98) is returning after years of anticipation to the Tsim Sha Tsui location. 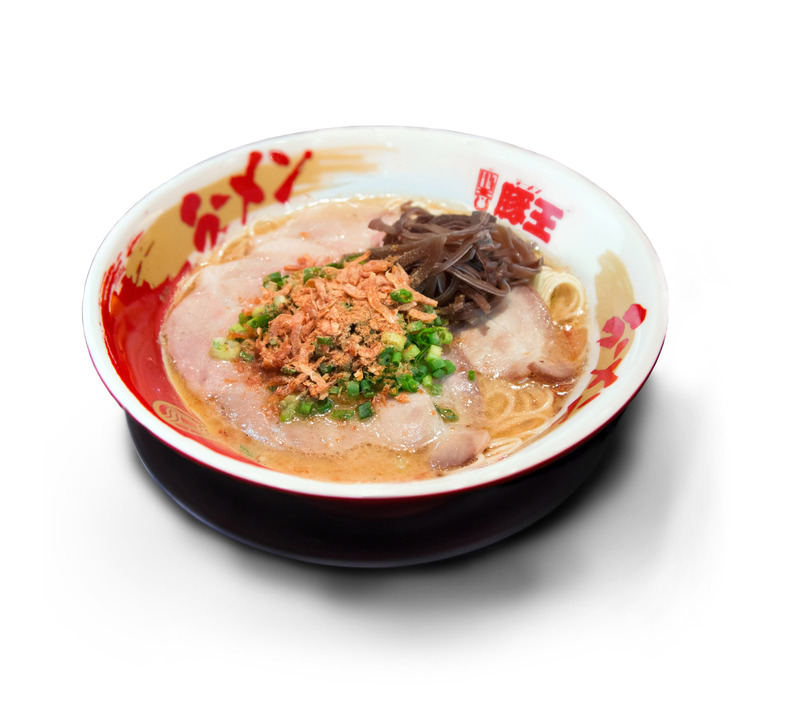 Infusing shrimp oil in their signature Tonkotsu broth and topping it all with dried shrimp powder, this ramen has the ultimate umami flavour. 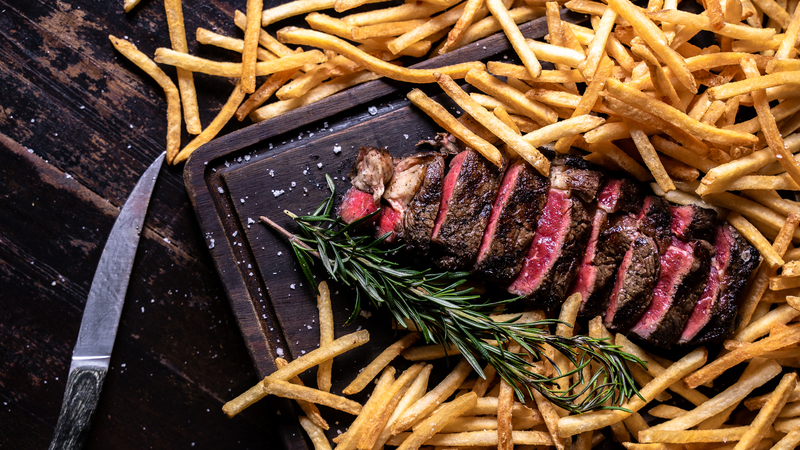 Here's a little known gem: visit Blue - Butcher & Meat Specialist, order the class 12 ounce sirloin in the downstairs bar or kitchen counter, and you can add free-flow wine to the deal for just $90. And since The Flying Elk is run by the same group, you can enjoy the same level-up package there, too. Visit the kitchen counter, order the fish and chips 'TFE' or veal schnitzel, and you can enjoy free-flow wine for $90 more. The keys here are the dishes and destinations. You have to order those exact dishes, and only in those specific parts of the restaurants.